People often used to ask what would result if we put Fernando Alonso back in his Minardi, and strangely we've seen something resembling that over the past year or two by giving him an underpowered Honda engine. Had he been a newcomer and the only driver in that McLaren team, there would have always been a question mark over how good he was. It goes without saying that the car has a huge effect on a driver. Stirling Moss once said that while Jack Brabham wouldn't have been as quick as him in Moss's Lotus 18 around Monaco, Moss probably wouldn't have been as quick as Brabham at his peak in the Cooper, because you could personalise your cars. The driver could make a bigger difference then - nowadays some people put it at as much as 85% car, 15% driver. It takes a certain type of driver to be capable of personalising their car and the team around them. 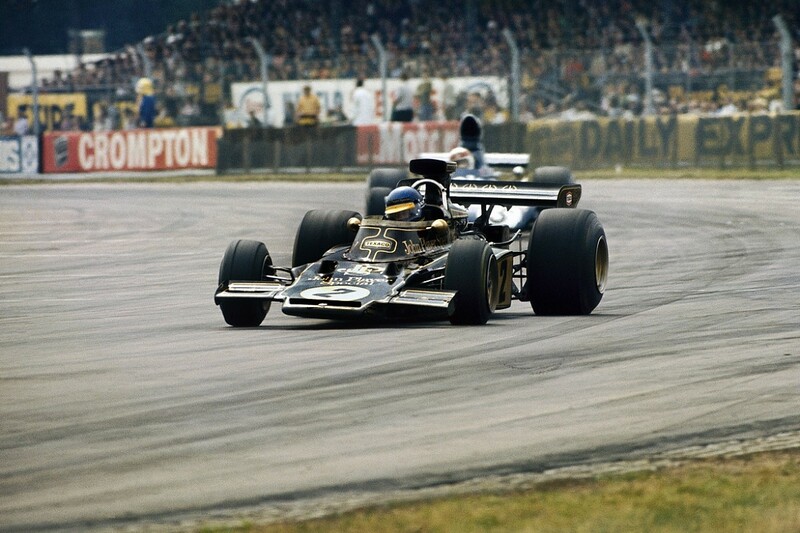 Ronnie Peterson was, for a season or two, probably the fastest driver in the world, but as soon as Lotus lost the development brain of Emerson Fittipaldi, the team's fortunes began to slide. When it was Peterson's job to lead the team, he couldn't. And despite Felipe Massa's many years in racing, I wouldn't be certain he pointed Williams in the right direction either. It's actually very difficult for an individual to make a difference, whether that be a driver, engineer or designer. After Alonso moved to Ferrari, he was joined by Pat Fry, who he'd won with at McLaren, and that didn't lead to success. You can be a driver with a great track record of winning races, or an engine builder that is renowned for having the unit that everybody wants, and still not win anything. There are many moving parts that decide why someone is going to succeed. So, how easy is it for a driver to move into a team that's been dominated by one particular driver for a reasonable period of time, to the extent that it's viewed as 'their' team? There are many examples of drivers who have stepped into teams dominated by other drivers and still succeeded. John Surtees moved into Jochen Rindt's Cooper team in 1966, outqualified him all year and went on to be runner-up in the world championship. Graham Hill had three pole positions in '67, even with Jim Clark in the other Lotus. More recently, Lewis Hamilton came in cold to Mercedes and immediately matched Nico Rosberg. He didn't need time to understand, he just drove the car fast. If they are good enough, a driver can overcome unfamiliarity, but drivers capable of doing that don't come around every 10 minutes. Alonso and Hamilton have done it. 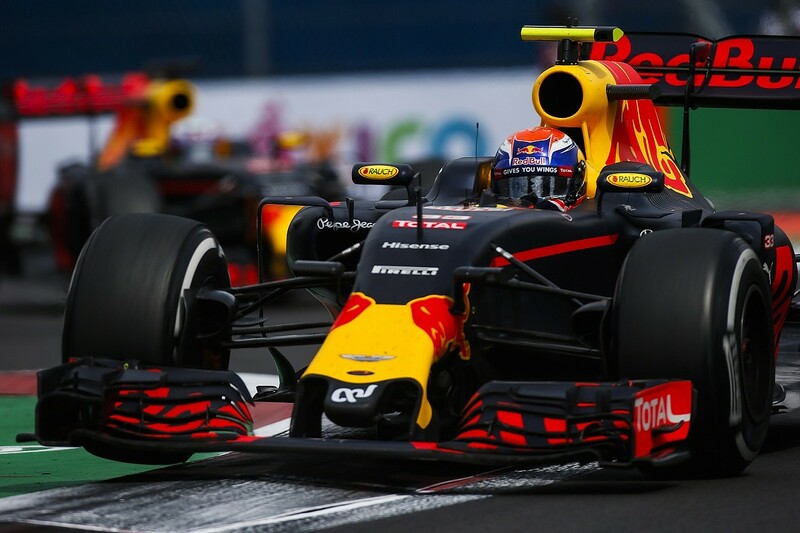 Max Verstappen went to Red Bull and pretty much matched Daniel Ricciardo from the word go. At no point was he number two. Alonso is an all-round great driver, so in a way it doesn't matter whether he's driving the most balanced car or not, he will wring its neck and get a lap time out of it. With him, it comes down to who he's up against. When Alonso was across the garage from Hamilton at McLaren in 2007, there was no way that he could dominate him, because as we've seen from his wet-weather performances and his subsequent career, Hamilton is capable of picking a car up and twirling it around his little finger. Hamilton is more of a thinker than people give him credit for. He can drive a car in a variety of guises, but he will still be telling the team what he wants to feel from his machine. I'm not sure he learned it from Rosberg, but I think he's realised the importance of having a harmonised car, so he doesn't have to rely totally on having the world's greatest car control. He's winning now in a more refined way. There are drivers, however - world champions, even - who must have a car a specific way to be happy, such as Kimi Raikkonen, Sebastian Vettel and Jenson Button. Despite his rallying interest, Raikkonen must have a car that can follow its nose, in much the same way as Keke Rosberg. Keke found himself outperformed by Alain Prost, because Prost - like Alonso - could drive a car with understeer and still get it rotated, and therefore take advantage of the traction that gave. There are many examples of this. This creates a dilemma: whether to build the car around one driver, or find a compromise for both. 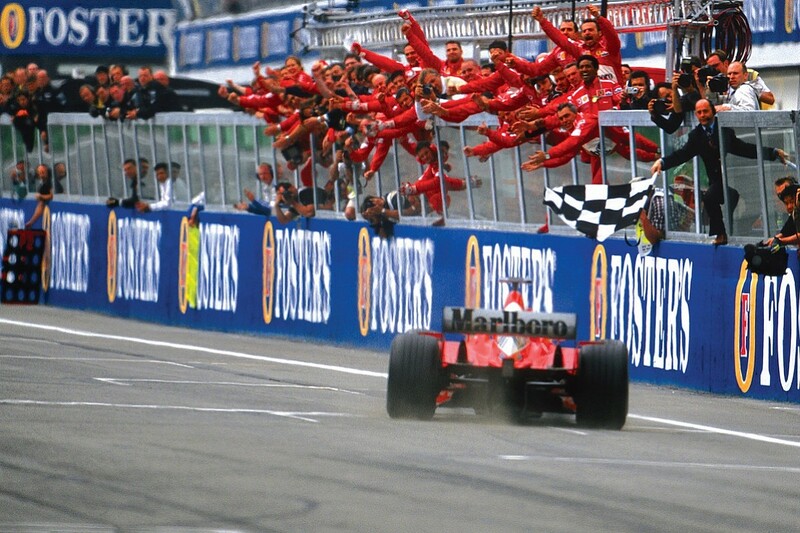 Historically, Ferrari used to like having drivers competing against each other, but it learned during the Michael Schumacher years that if you concentrate your efforts on just one driver, the chances of being world champion are far greater. Vettel will drive that hand as much as he can. That said, if the car isn't completely harmonised to Vettel's way, he's also beatable, as Ricciardo demonstrated at Red Bull in 2014. Raikkonen will find a way of driving the car, but it's more likely to be to Vettel's liking, whereas with Mercedes and McLaren, they will be team cars. Valtteri Bottas and Hamilton work well together. Hamilton is the well-established driver, but Mercedes will work very hard to make the car more comfortable for Bottas without affecting Hamilton's speed. 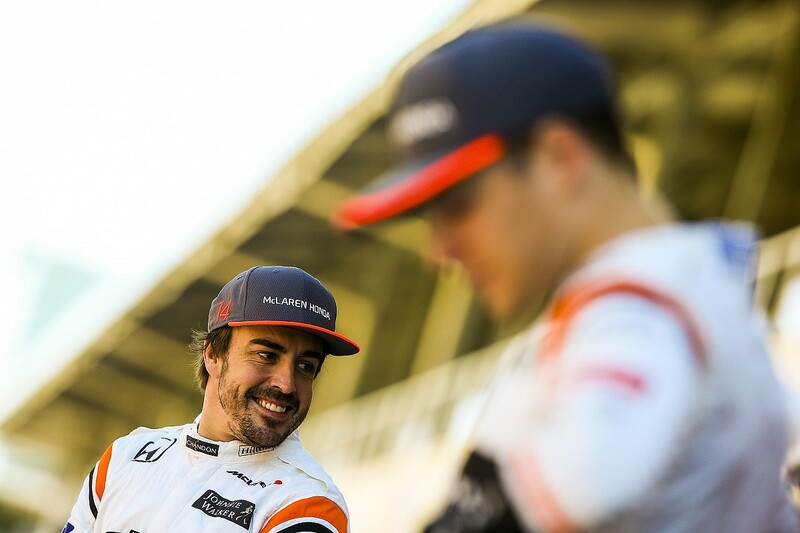 I think that will also be the case at McLaren, where it will make steps for Stoffel Vandoorne without negatively affecting Alonso. Alonso, Hamilton and Verstappen prove that if you really are on top of your game, you can go anywhere and pretty much get what you want from the word go. Despite the reduced percentage of their input into race success compared to the 1960s, these guys can still make the difference. They drive the car; the car doesn't drive them. So, if somebody comes to me and says, 'It's so-and-so's team, I need to have them working a bit more towards me', which does happen at all levels of motorsport, I will say, 'Sure, but let's just make sure you are on top of your craft'. Then the amount they require the team to adjust could be a lot smaller. Learn the craft first and you may find the mountain is not as big as you imagined.